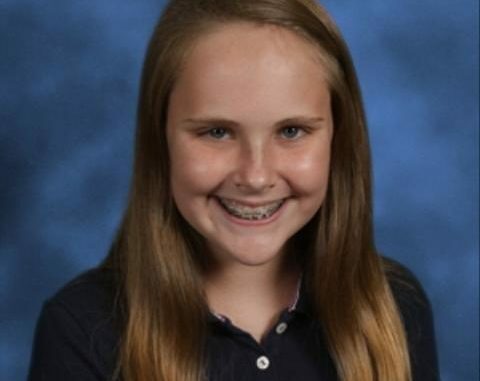 Camryn Mikesell, the daughter of Paul and Stephanie Mikesell of Luling, has been selected as J. B. Martin’s 2012-2013 Student of the Year. Camryn was chosen from finalists who had to meet a certain criteria including grade point average, discipline record, conduct and achievement. Each student was interviewed before a panel of judges for the honor. Camryn is involved in Beta Club, Talented Drama, Cougar Choir, Symphonic Band, Student Council and is a cheerleader. Camryn will move on to district level where she will be compared to the other schools in St. Charles Parish for district Student of the Year honor.